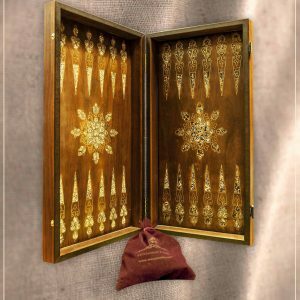 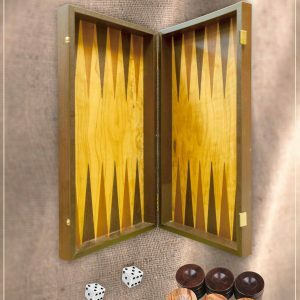 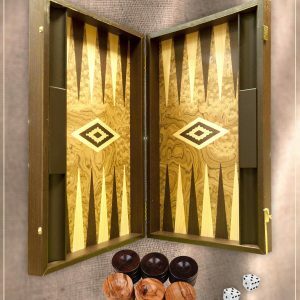 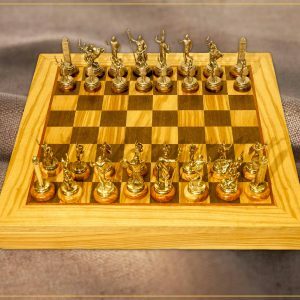 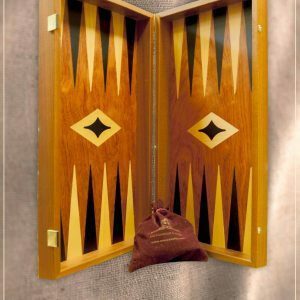 Either you are a chess mastermind or a passionate backgammon player, we offer you the ultimate experience with these unique pieces! 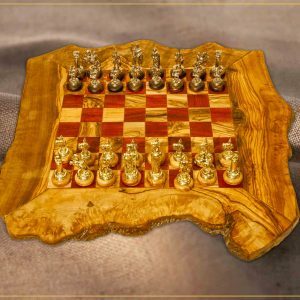 Our collections includes handmade boards from olive wood, rosewood, mahogany, and walnut, in order to fulfil your wishes. 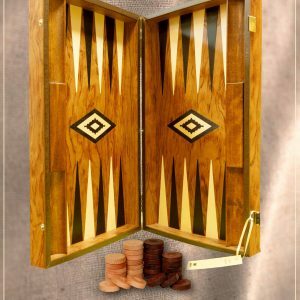 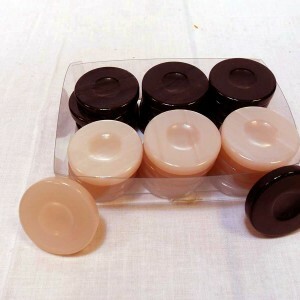 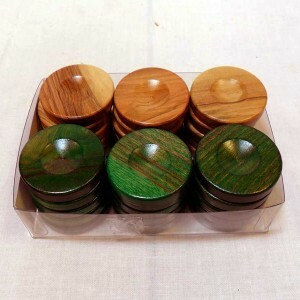 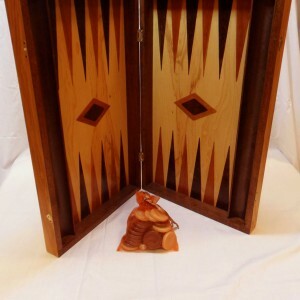 You can also renew your collection with our chess and backgammon accessories.